Better cost performance and convenient maintenance,24 hours service for you. 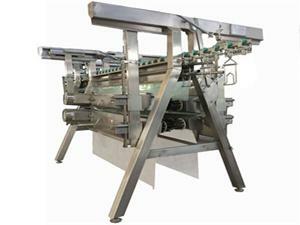 1.Feather plucking machine with Consists of 4 housing cases. 2.The chicken feather plucker(duck plucker)each case with 1 row of 10,12,16 plastic discs. 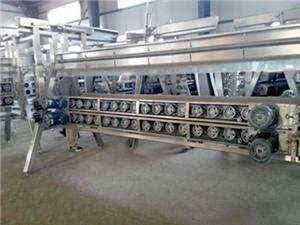 3.Machine body is made of stainless steel. 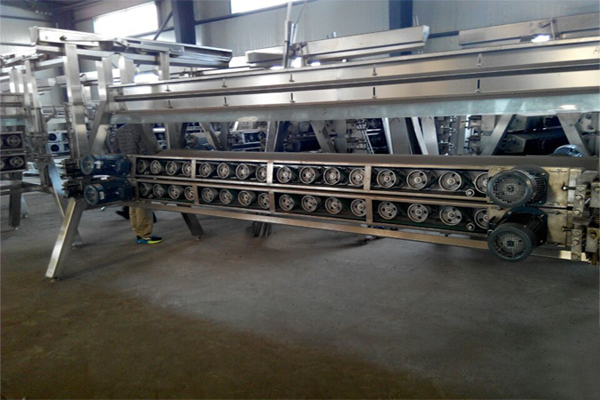 4.Adopts A frame bracket, the body of this machine can be opened easy maintenance. 5.The angle and direction of plucking box can be adjusted freely. 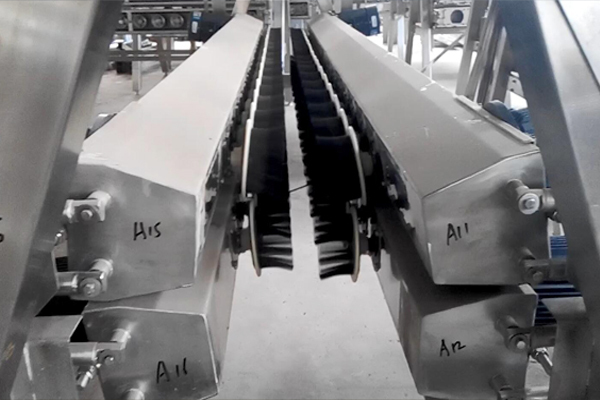 6.The body automatic alignment, achieving the best plucking effect. High quality butcher equipment ,The bearing housing cases that can be adjusted at any angle to better accommodate. the birds shape and different bird sizes. Good cost performance chicken plucker. 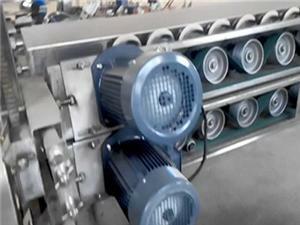 OsaintGroup has all kinds of poultry defeathering machines, good service and excellent cost performance. Welcome domestic and overseas customers to visit and order!